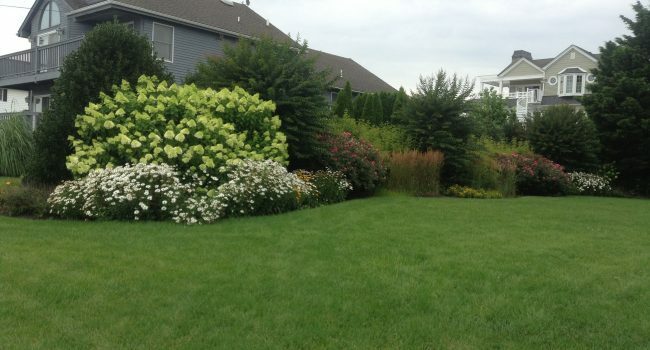 For over 20 years we have been working with homeowners in the Cape May area to beautify their lawns and gardens. 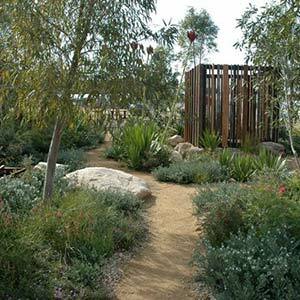 Our services include design, installation and maintenance. Let us help you create a comfortable and sensually pleasing environment that you can enjoy and be proud of. Because we are meticulous and have a passion for what we do, we create satisfied customers. When you engage our services you simplify your life and have the peace of mind knowing the job will be done right. Browse our website to get a feel for the artistry and quality we offer. 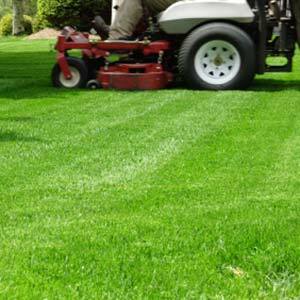 Whether you need your lawn and gardens maintained or wish to create the backyard of your dreams, we can handle it. 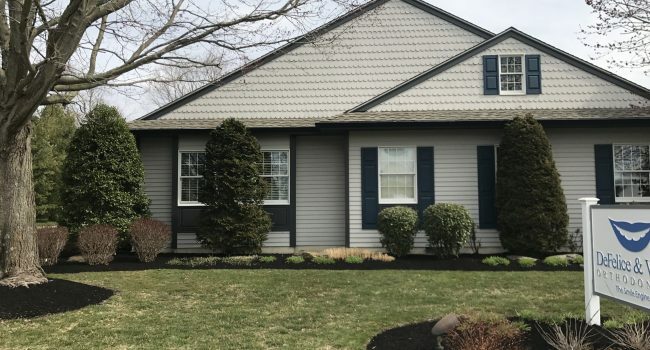 We have both residential and commercial clients. 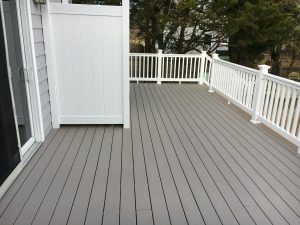 Please feel free to click the photos below to see pictures of our past work. 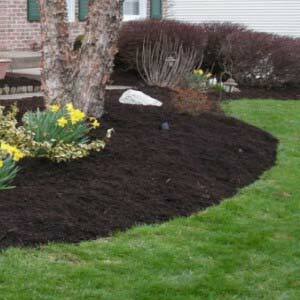 Trust Cape Atlantic Landscaping to do the best job at cleaning up and mulching your property. 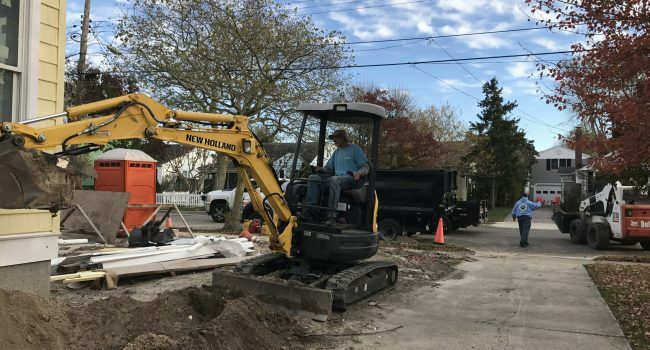 Cape Atlantic Landscaping is your go-to when you need Bobcat services to assist with drainage installations. 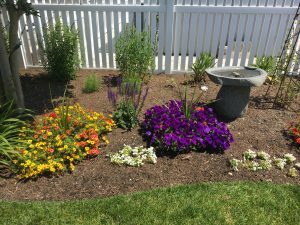 Cape Atlantic Landscaping specializes in designing your garden to your liking with our highly trained and skilled installation team. 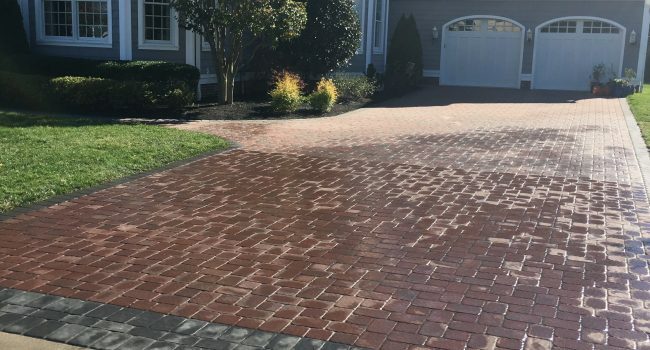 Everybody stares in awe at the quality installation done by Cape Atlantic Landscaping when it comes to our interlocking pavers. It’s what we do best! A retaining wall is something that has to be done correctly… and that’s why it is safe to trust Cape Atlantic Landscaping with the task of installing your retaining wall. 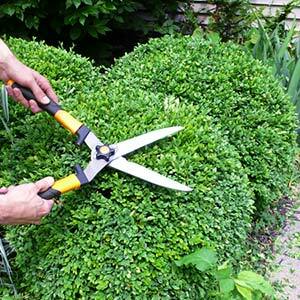 A properly done installation of your trees and shrubs is an important part of your entire landscaping look. 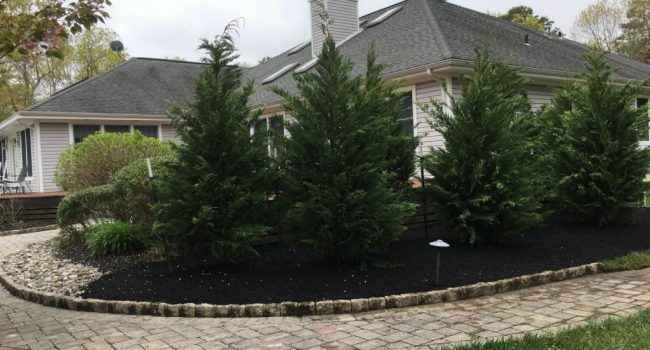 Cape Atlantic Landscaping skillfully installs and removes and new or unwanted trees or shrubs. 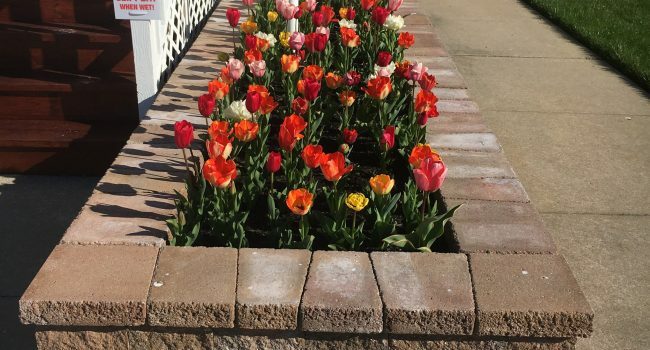 Cape Atlantic Landscaping Proudly Serves The Cape May, NJ Area All Year Long!